D. Scott Dunham, P.A. is a law firm providing representation to people throughout Minnesota and Wisconsin. Scott Dunham has over 18 years of experience being an advocate for those who have been injured. 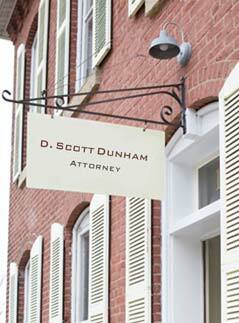 Clients of D. Scott Dunham, P.A. receive reliable, honest and compassionate representation and advice. Scott's reputation in the legal community has been built through years of hard work for his clients.